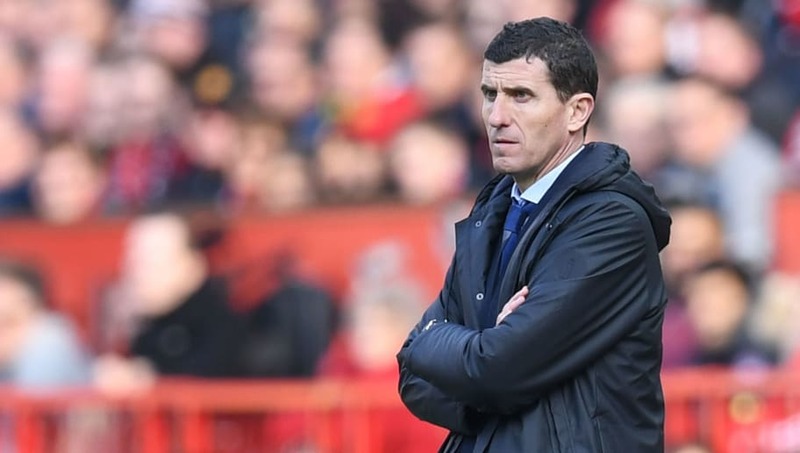 ​Watford manager Javi Gracia has said he was pleased with his side’s performance despite the result, after they lost 2-1 to Manchester United on Saturday afternoon. ​Watford were very unlucky not to get anything from the game, especially after their 90th minute goal. Despite dominating the majority of the game and having a lot of huge chances, they couldn’t capitalise and were defeated in a bitter pill to swallow. The result sees Watford drop down to tenth in the ​​Premier League​ table, as ​Leicester and ​Everton moved above them following wins on Saturday. The Hornets will be eager to climb back up the table, having been seventh in January. Watford have just a few days before their next game, when they host ​Fulham at Vicarage Road next Tuesday. The Hornets then have a well-deserved trip to Wembley to look forward to, when they meet ​Wolves in the FA Cup semi-final on 7 April.